House for 1/35 military diorama. Our houses are made of Hydrocal plaster, which makes them easy to paint with acrylic paint. 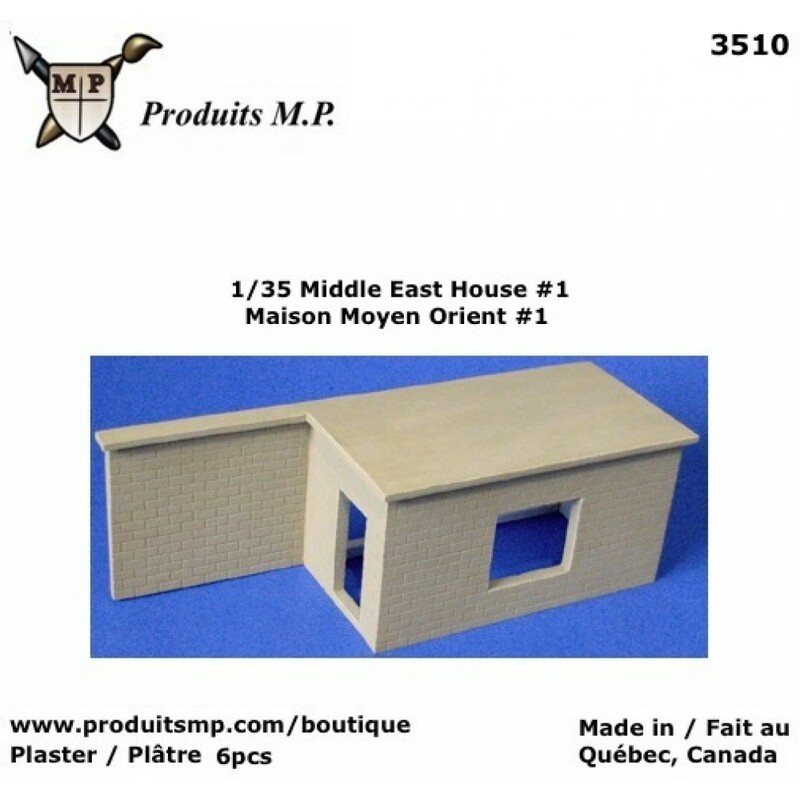 L 8" 7/8 x W 3" 3/16 x H 3"
This 1/35 house will look great in any diorama. Just had your favorite tank, figures and accessories. These castings are of high quality. Every model is 98% bubble free.